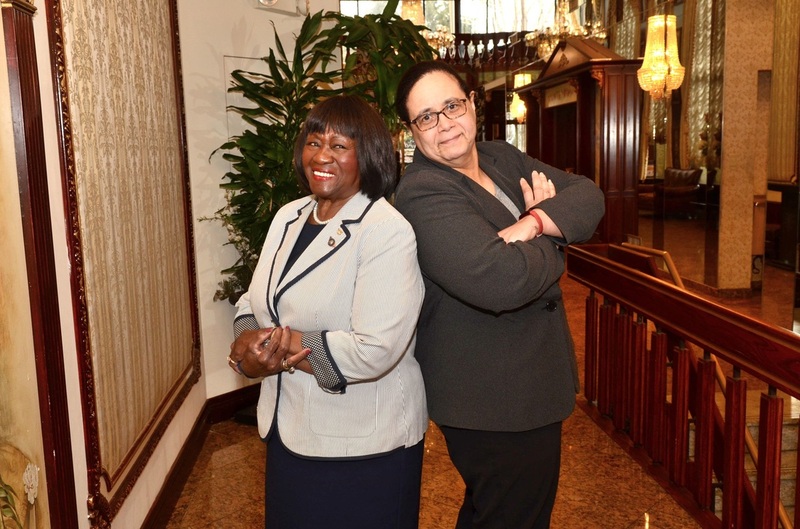 April 2016, I was privileged to represent the Town of Hempstead during the National Association of Towns Legislative Fly-In in Washington, DC. 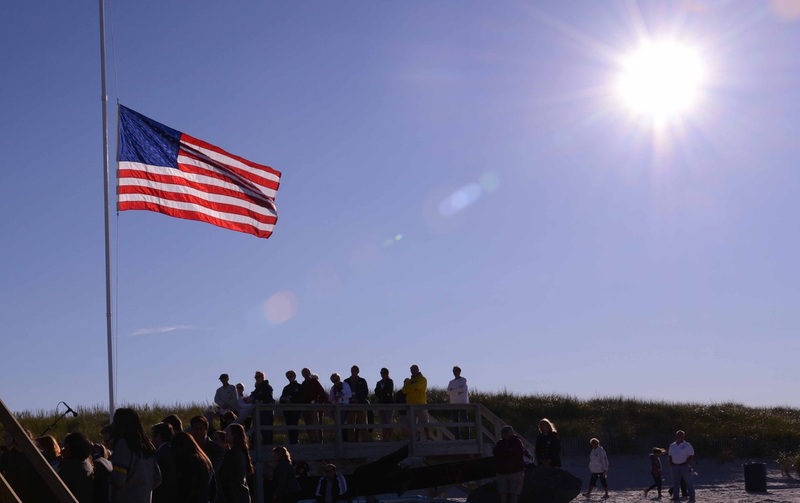 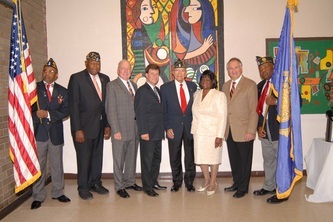 The Fly-In consisted of a Federal Legislative update, and Congressional meetings. 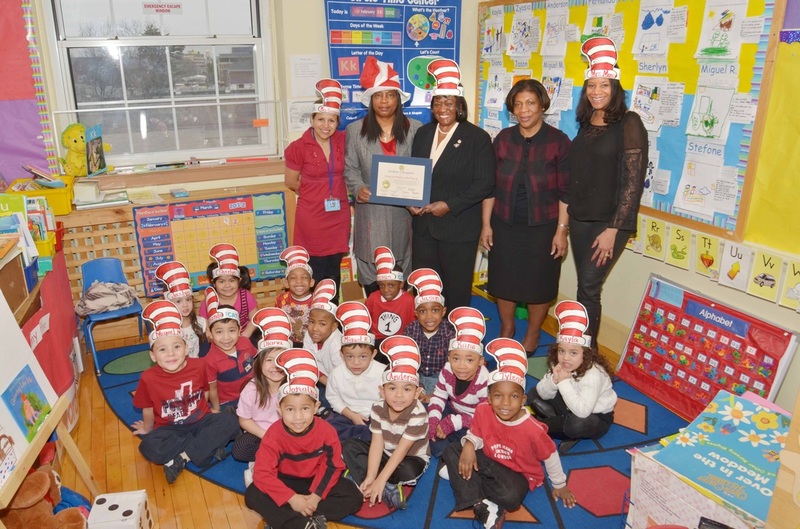 We met with Senator Schumer, Congresswoman Kathleen Rice, and Senator Kirsten Gillibrand. It is an honor to continue to serve my town and constituents as a member of the Association of Towns. 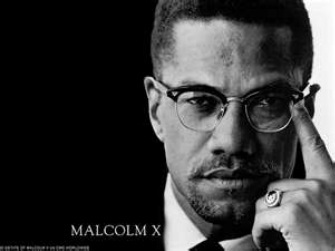 _ The Islamic Center of Long Island presented a program celebrating Black History Month, Malcolm X-His Life and Legacy on Sunday, February 26th, 3PM at ICLI, 835 Brush Hollow Road in Westbury. 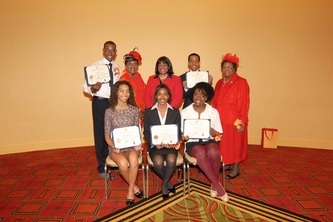 _ The Association of Towns of the State of New York held their 2012, 79th Training School and Annual Meeting Program at the Hilton in New York City. 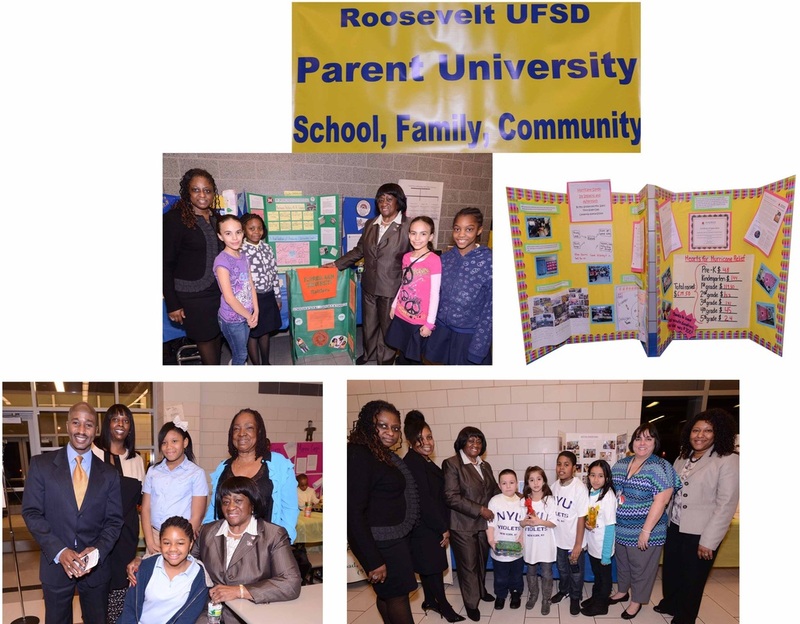 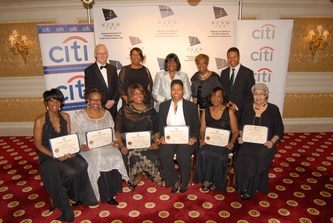 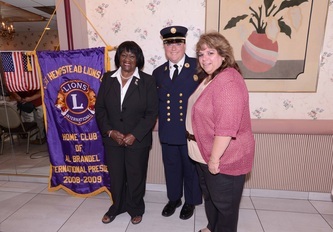 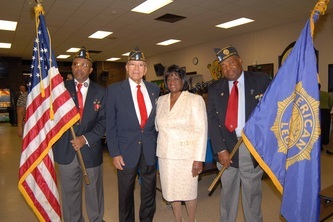 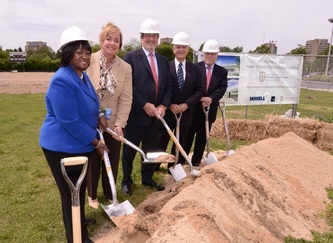 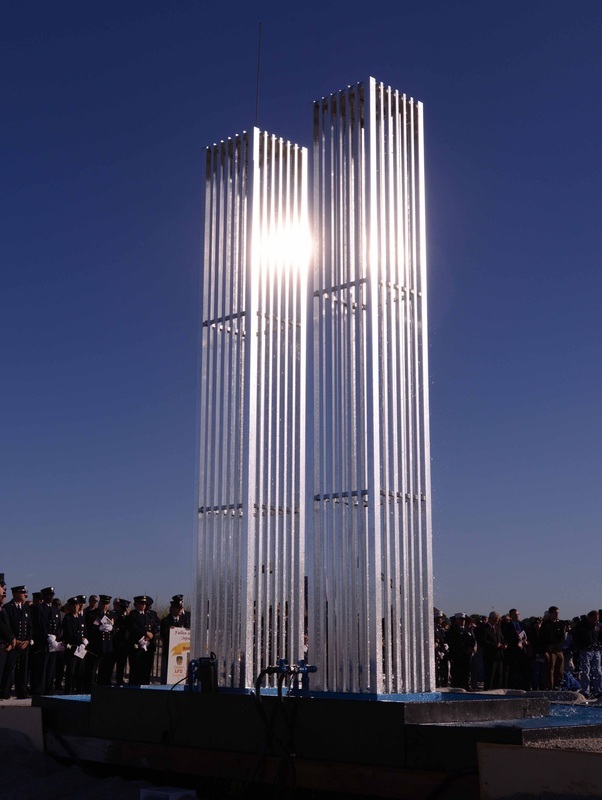 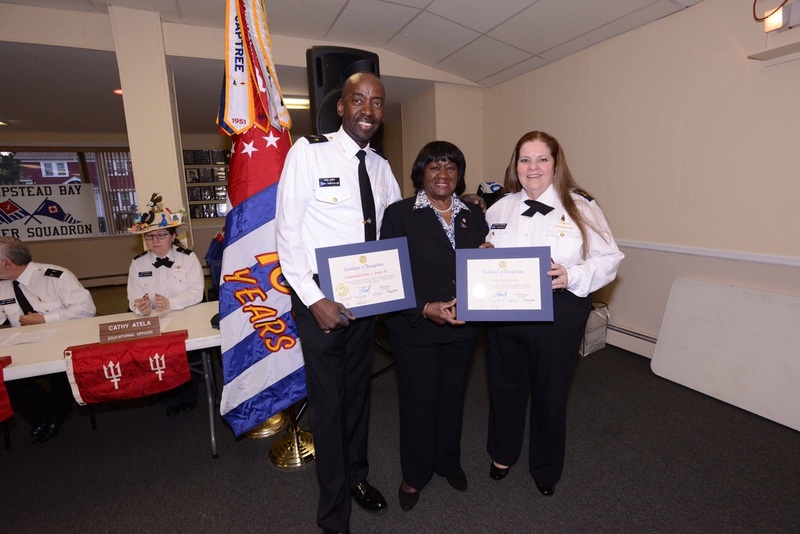 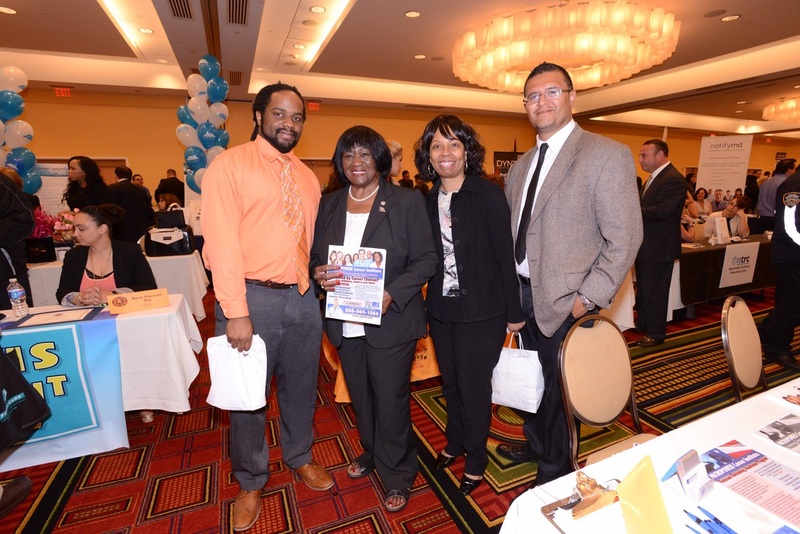 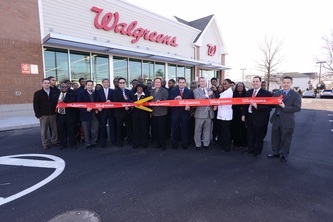 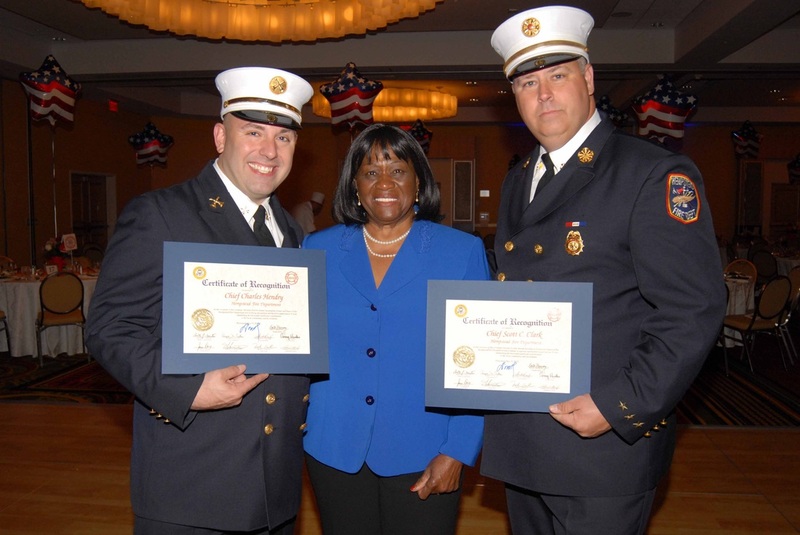 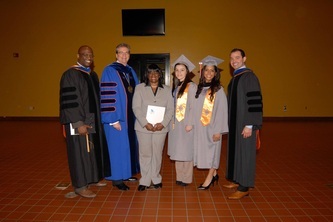 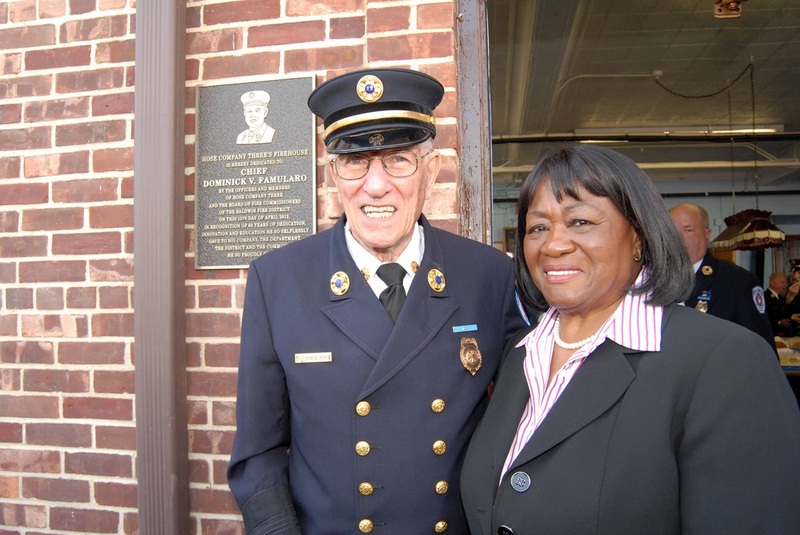 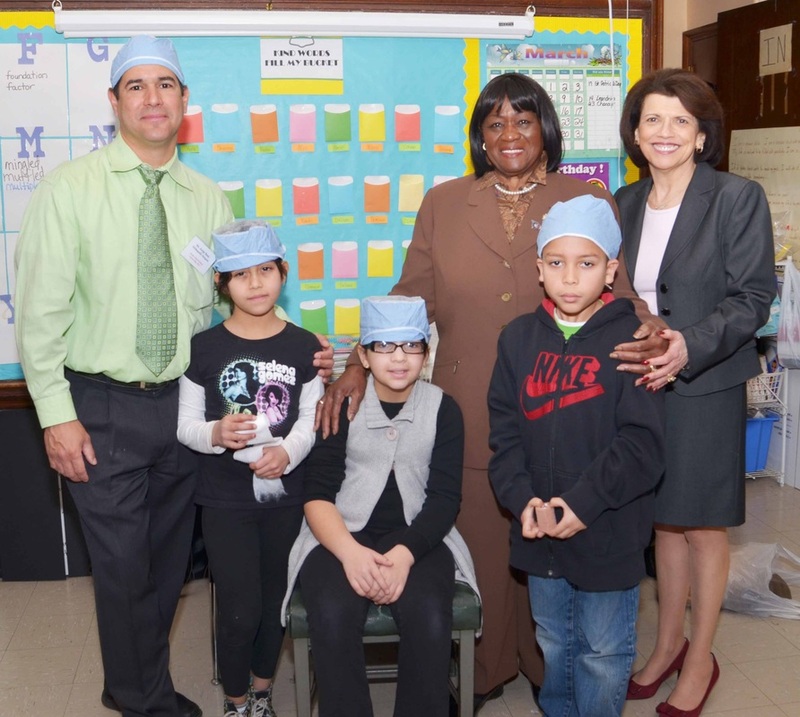 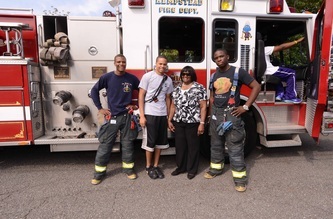 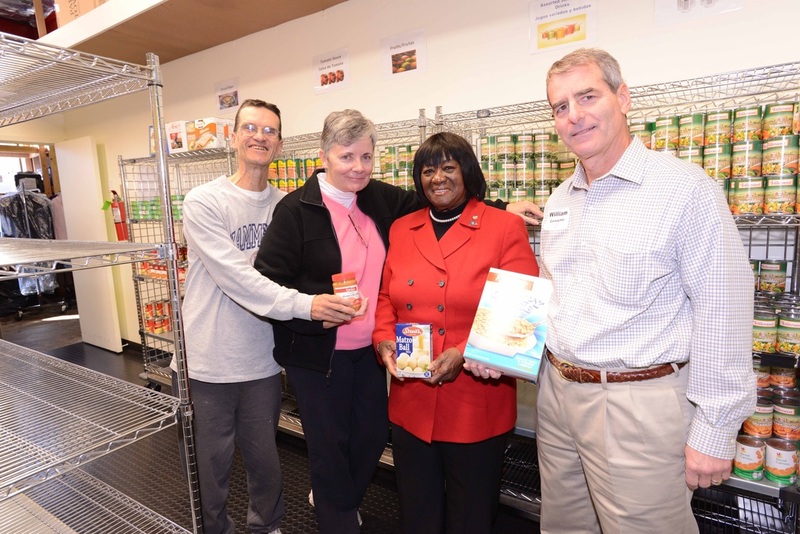 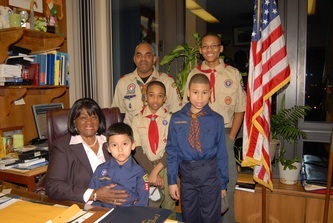 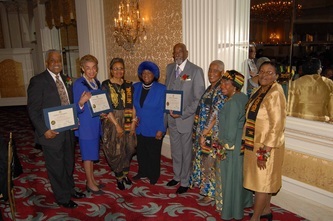 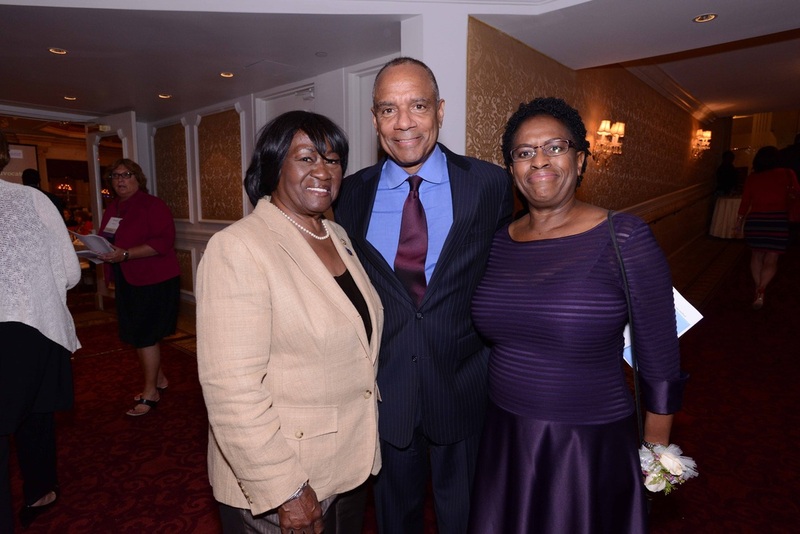 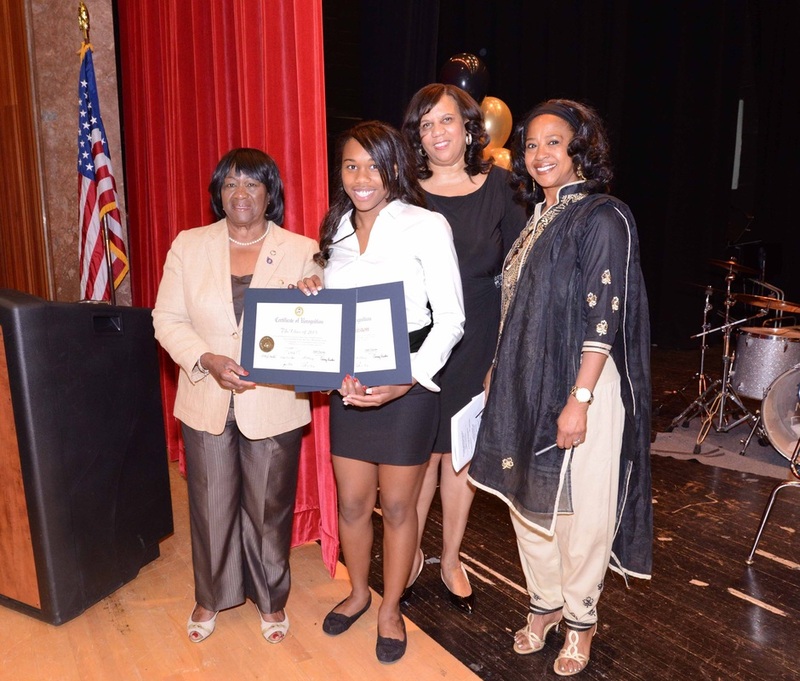 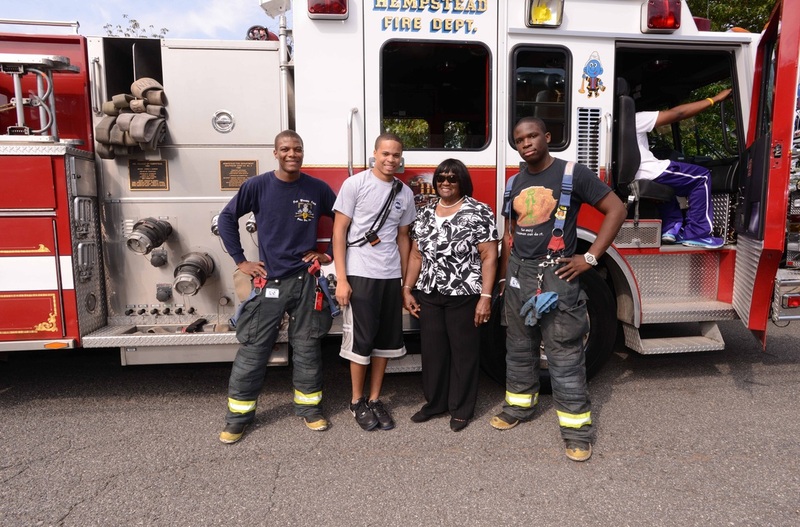 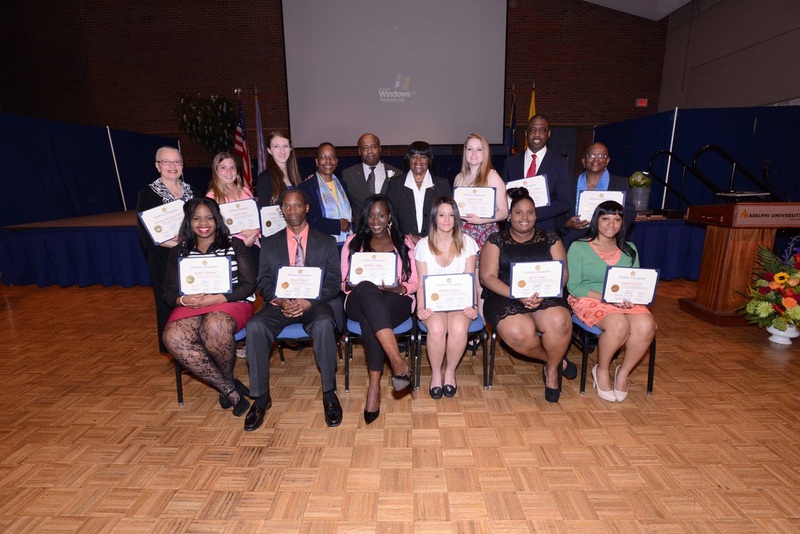 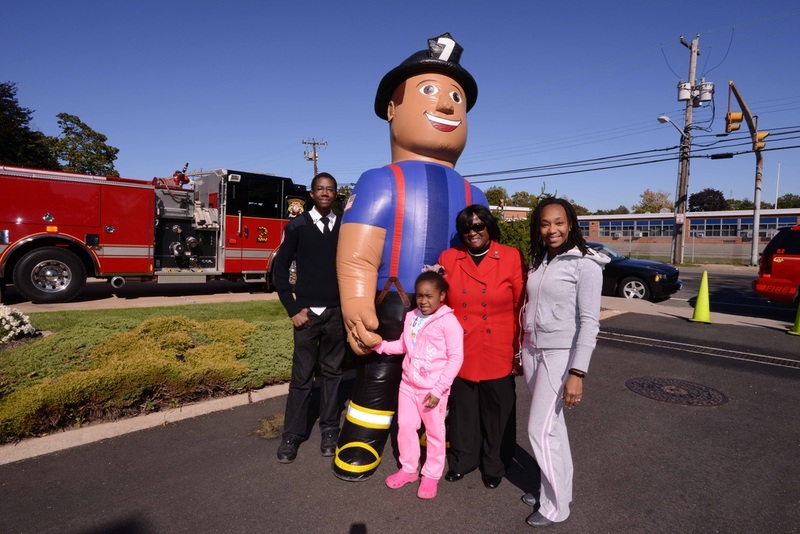 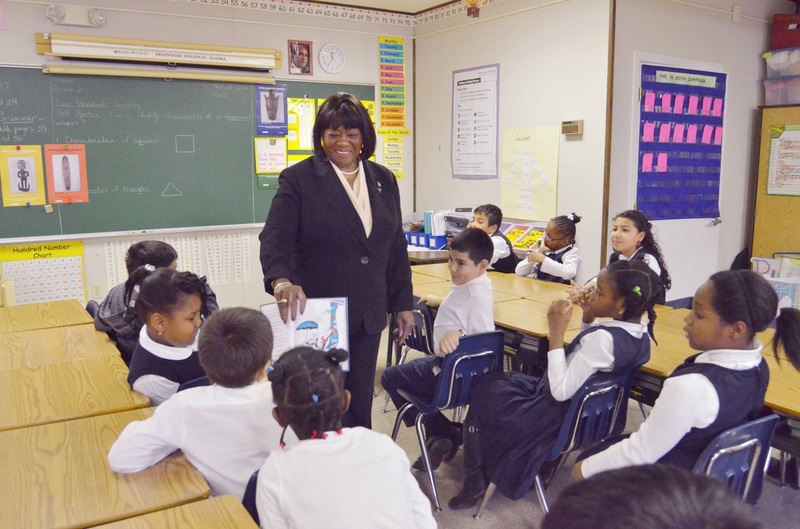 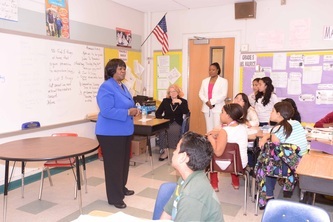 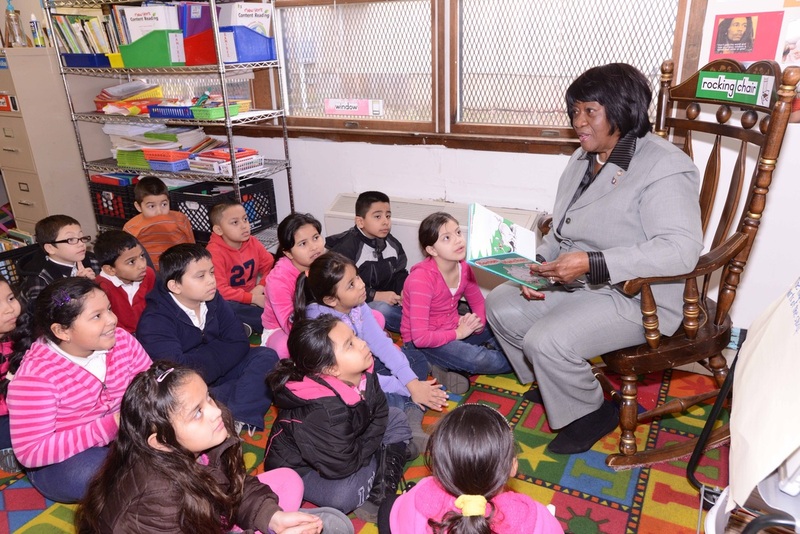 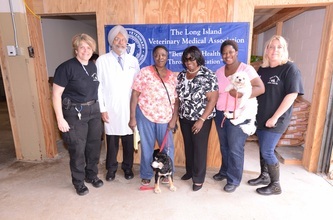 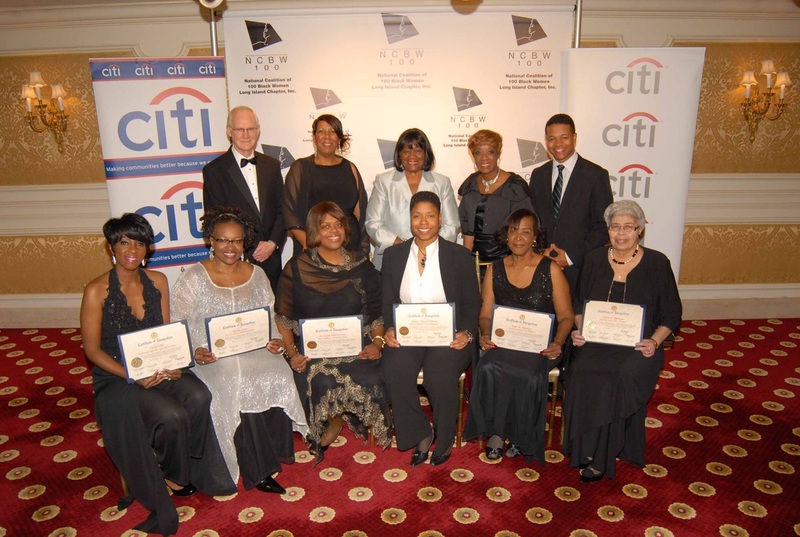 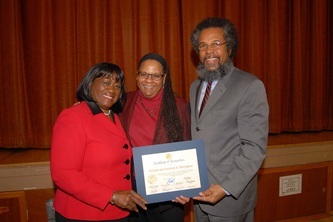 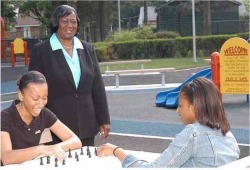 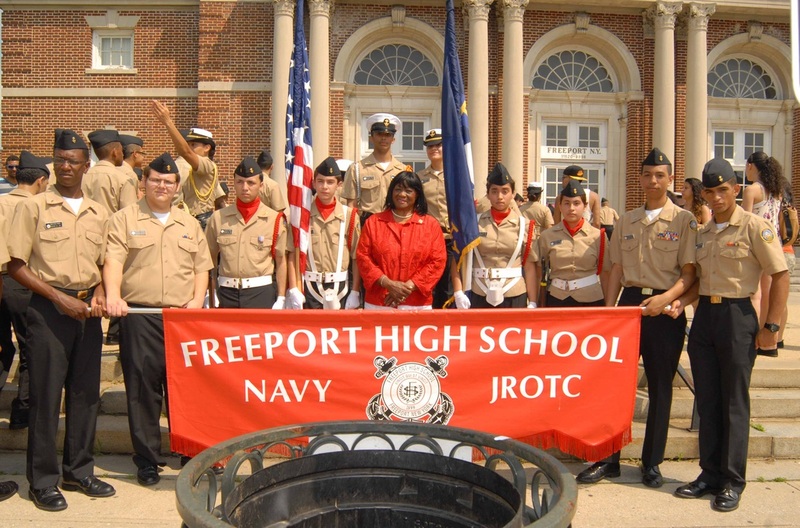 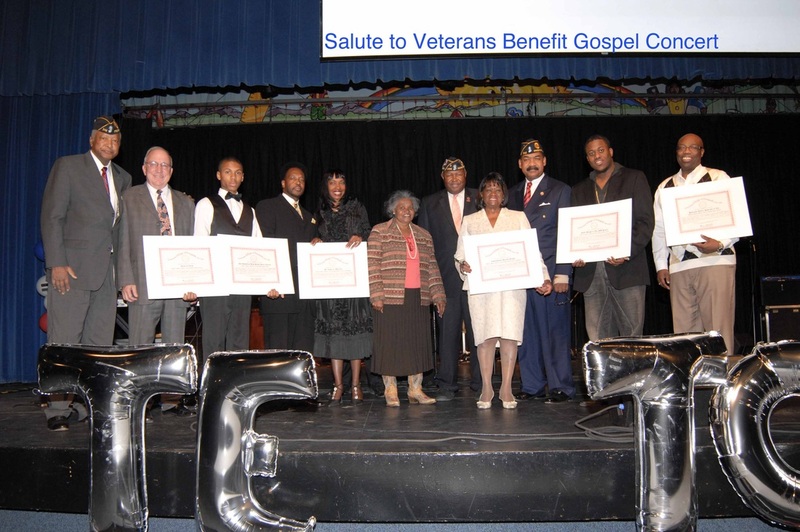 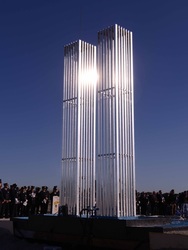 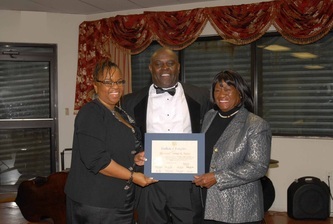 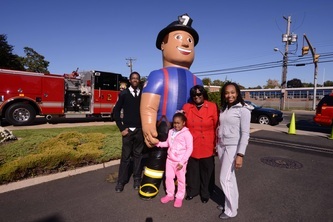 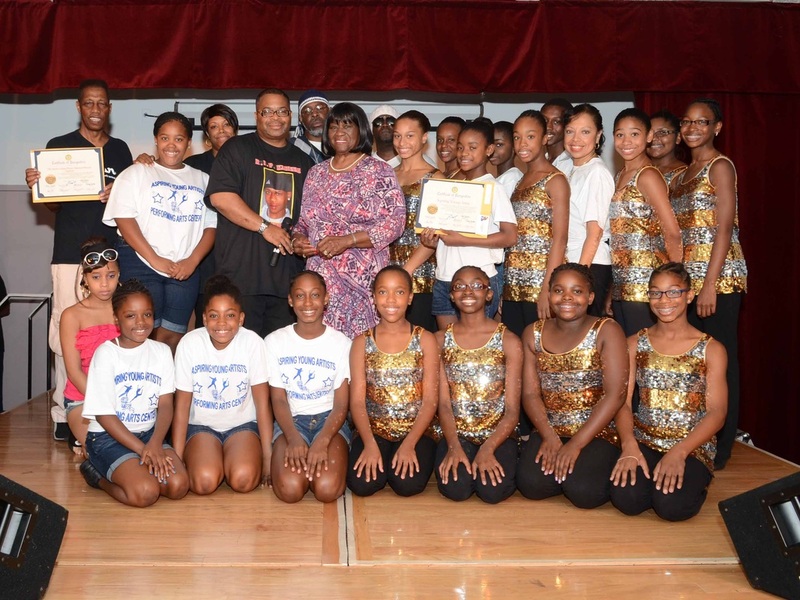 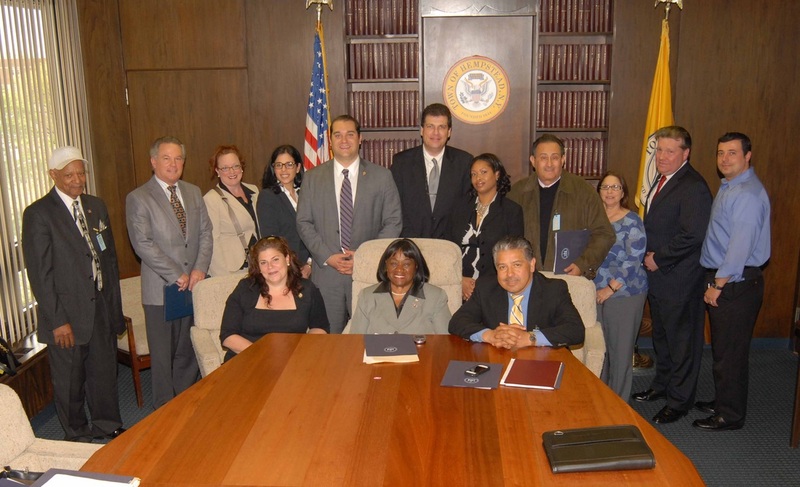 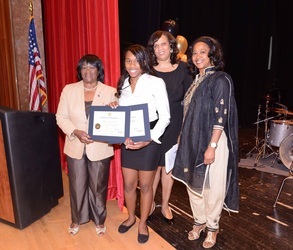 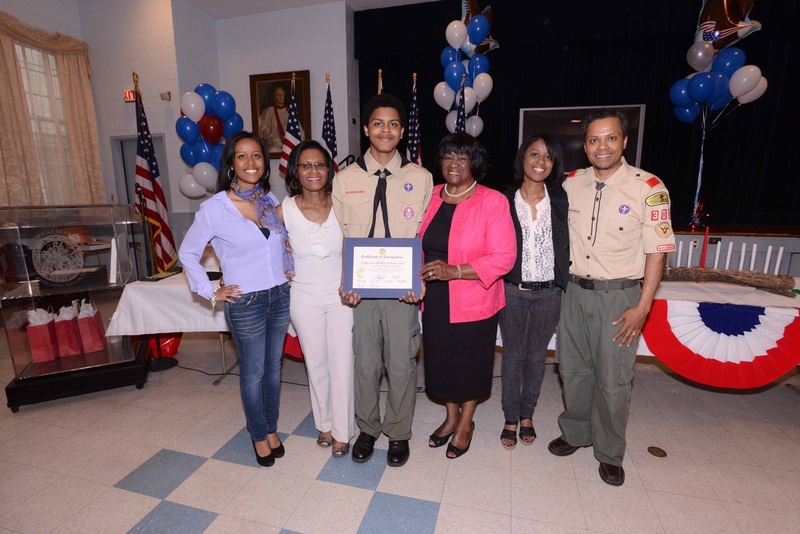 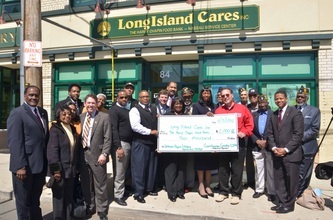 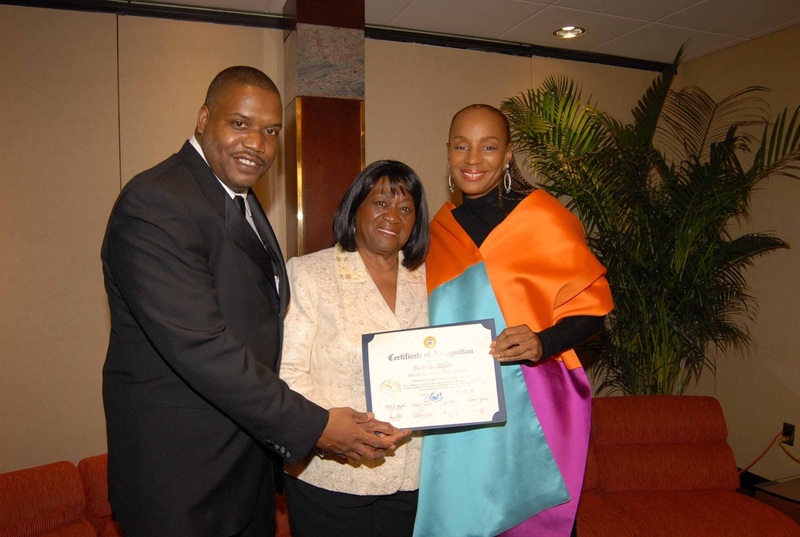 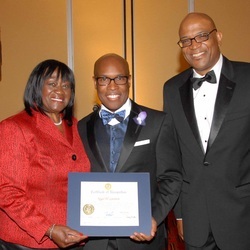 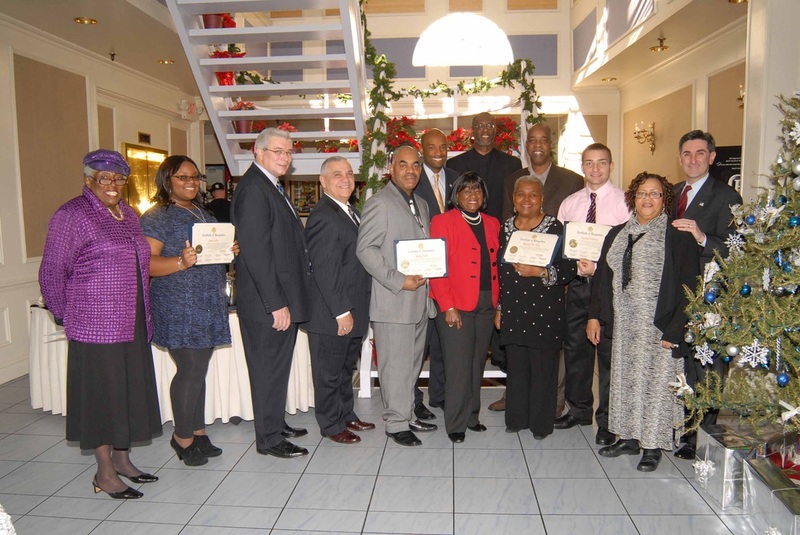 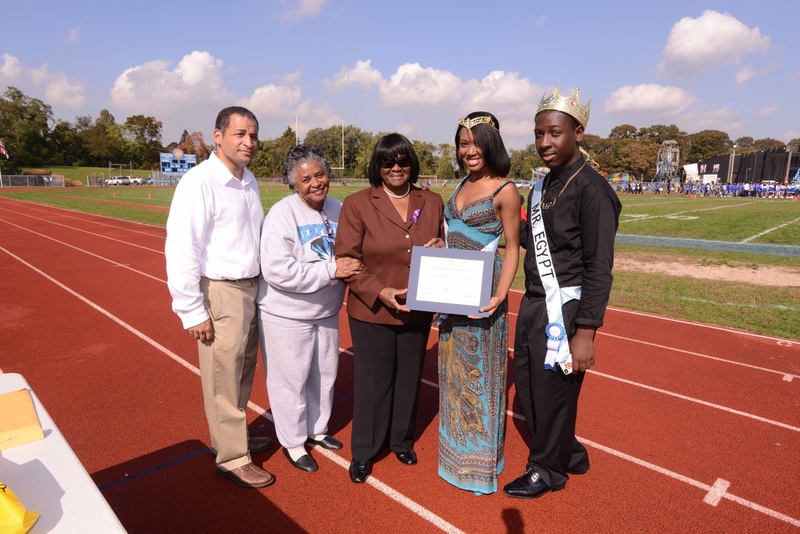 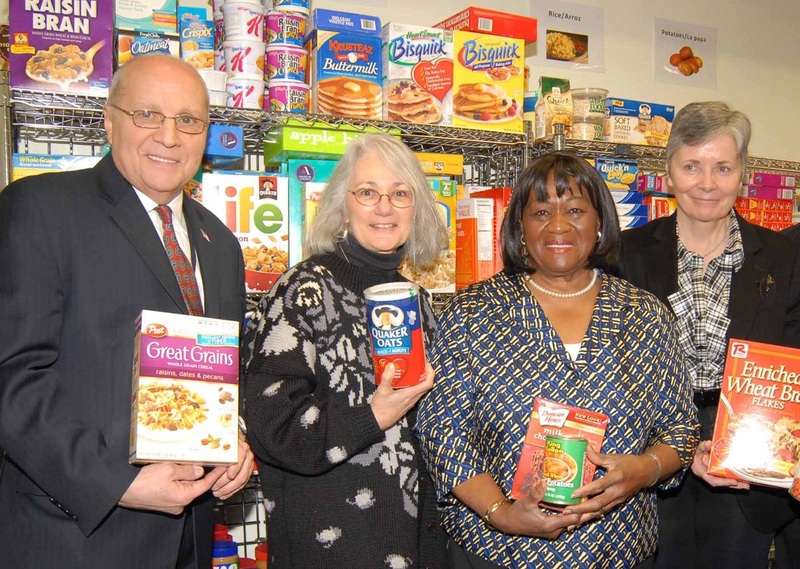 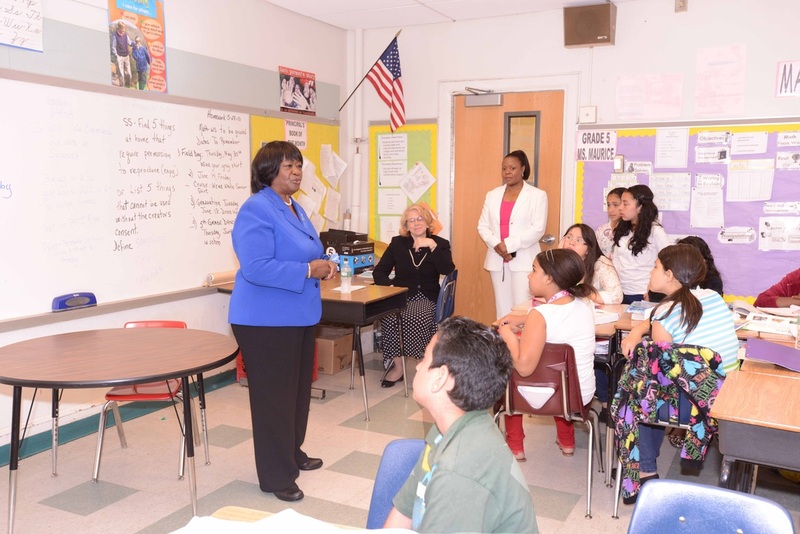 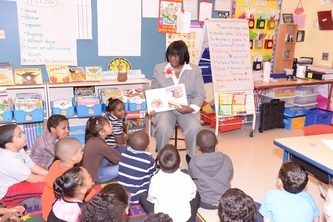 Councilwoman Dorothy Goosby represented the Town of Hempstead during the event which hosts nearly 2000 town officials from all over New York State. 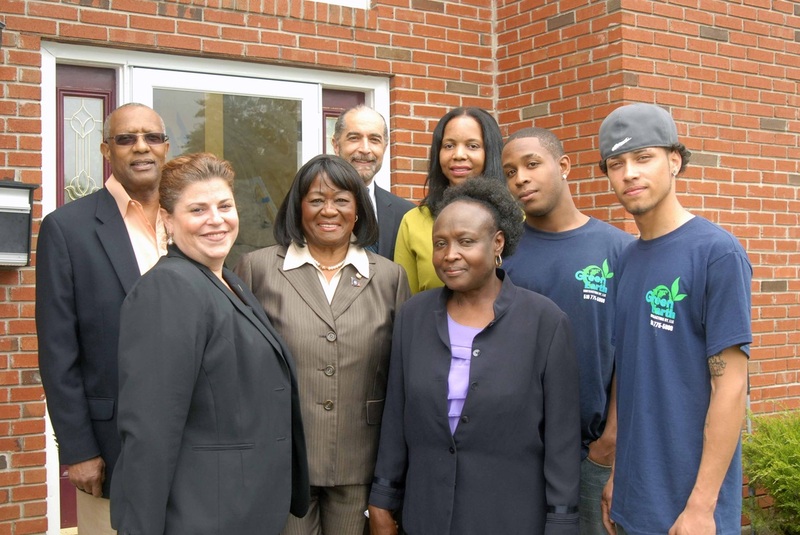 150 classes are offered in ethics, fiscal management, health insurance, grants, property tax, energy conservation and many more. 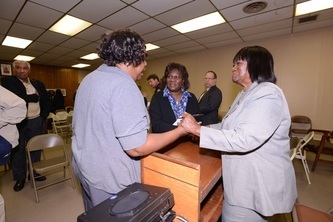 Councilwoman Goosby was sworn in as the 2nd Vice President at the conclusion of the 4 day event and is the first African American to serve on the executive committee. 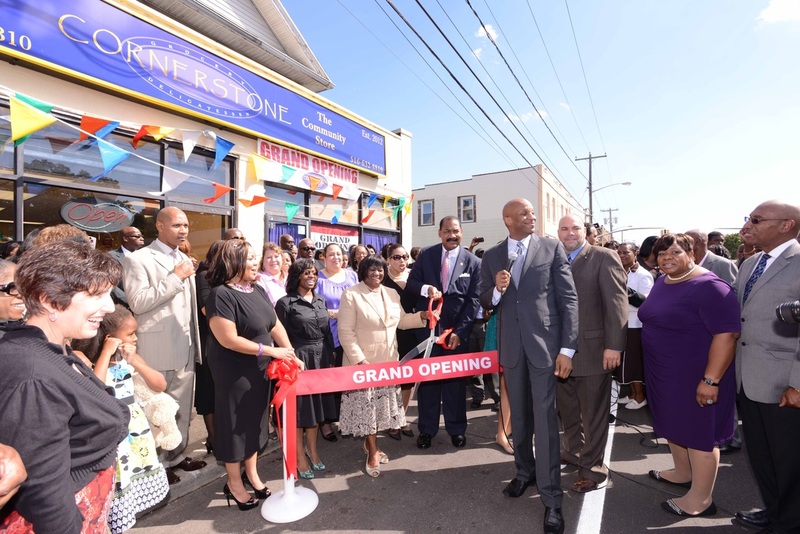 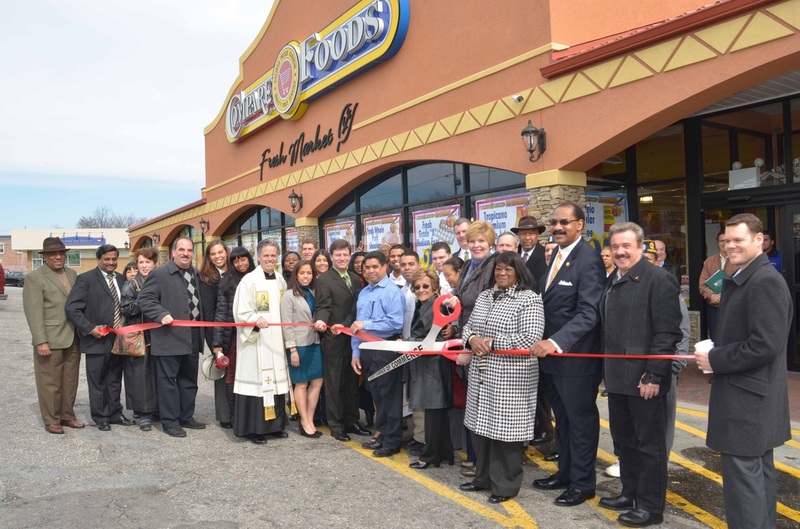 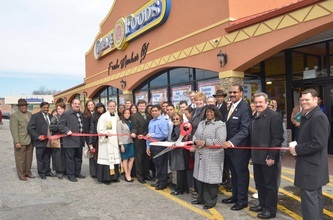 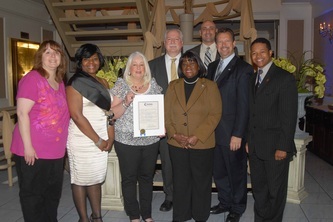 _ AGrand Re-Opening Celebration was hosted for Carrie’s Closet located at 222 Merrick Road in Lynbrook. 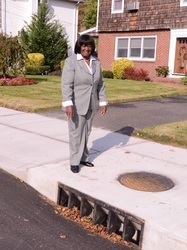 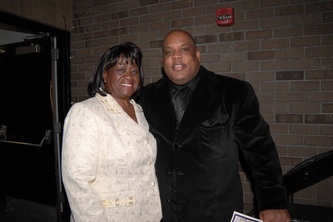 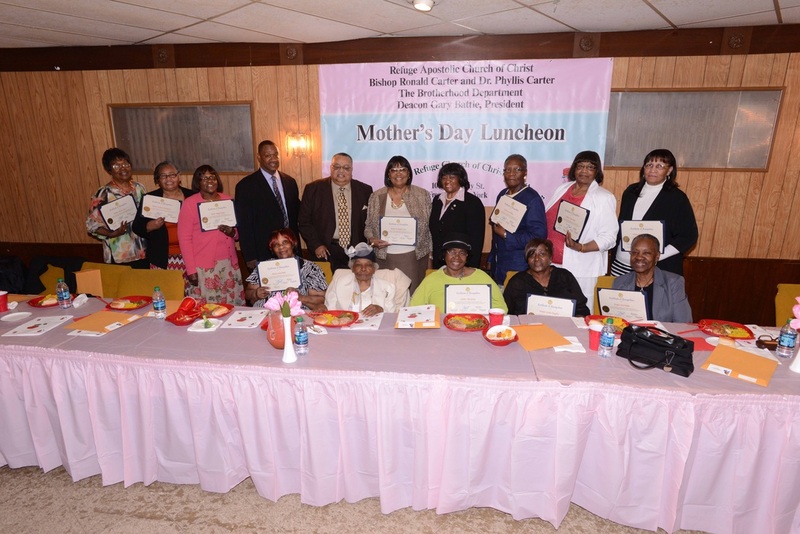 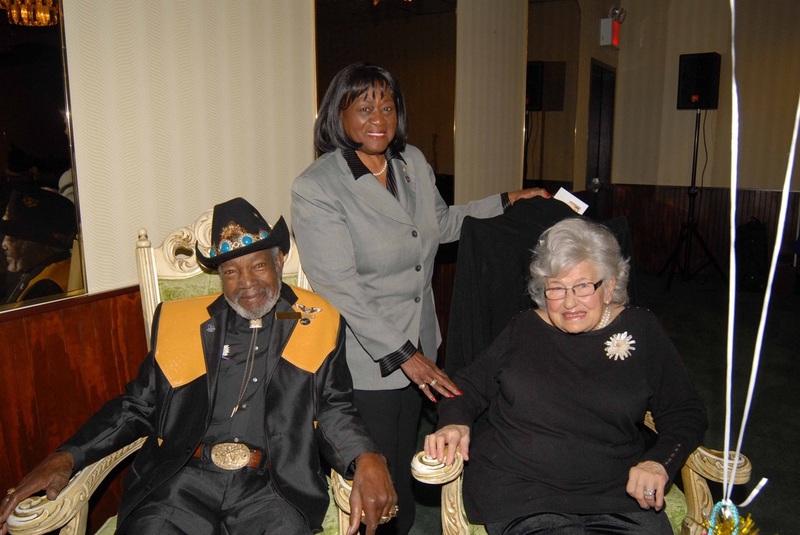 Town of Hempstead Councilwoman Dorothy Goosby admired the fabulous clothing geared toward the full figured woman. 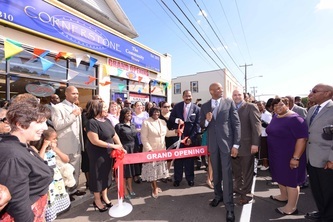 Aside from the unique, well priced clothing, the store has wonderful jewelry, accessories and bags. The Councilwoman congratulated Carrie Johnson, owner, and wished her much success. 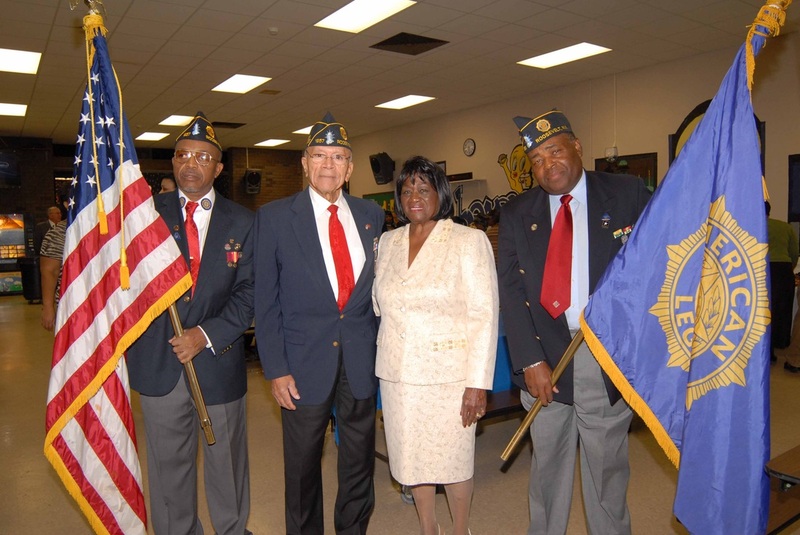 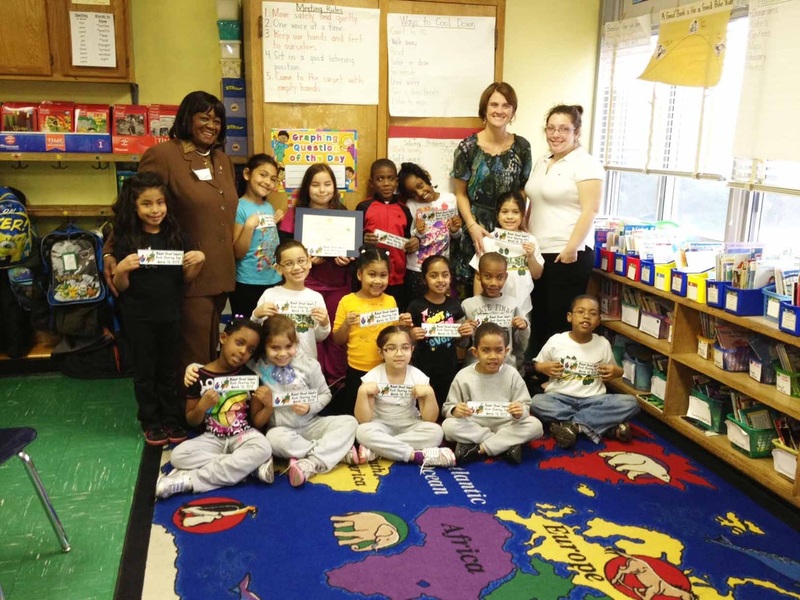 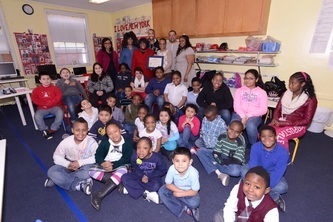 Students from Hempstead, Freeport, Uniondale and Roosevelt elementary schools made Valentine's Day cards that were given to local Veterans. 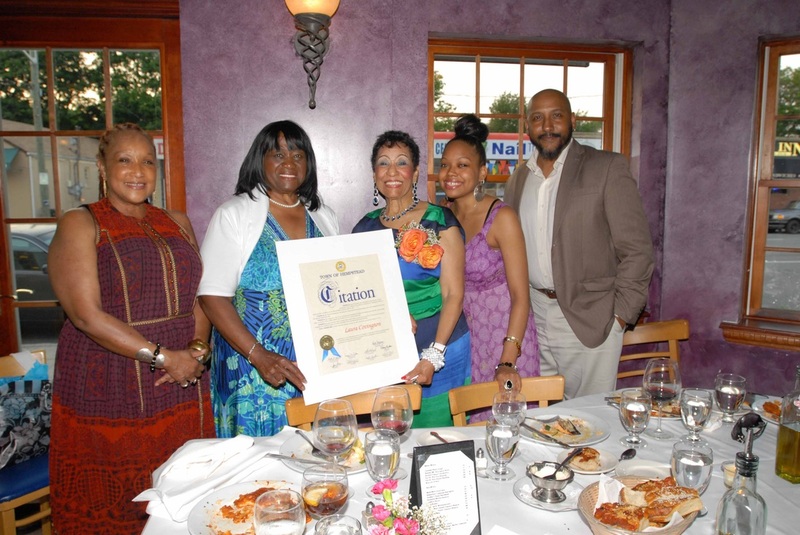 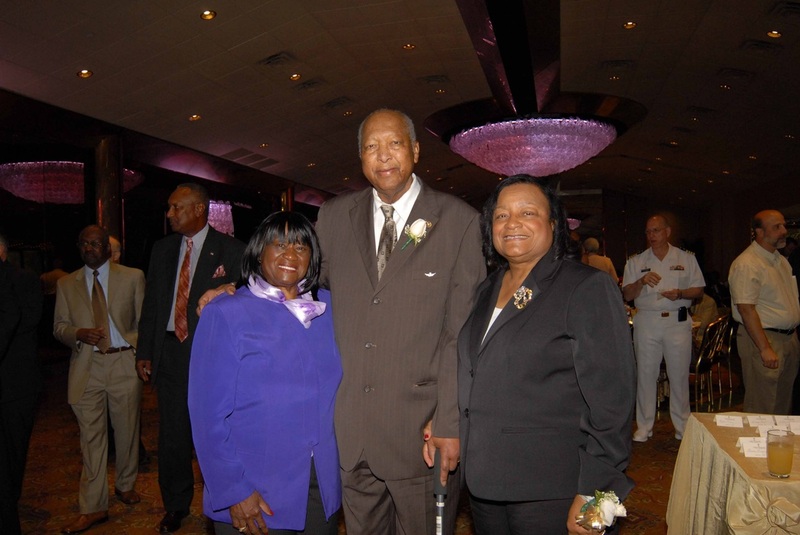 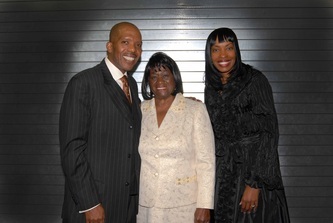 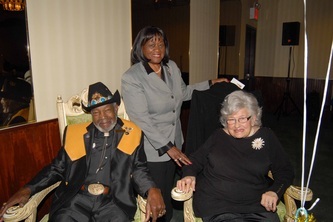 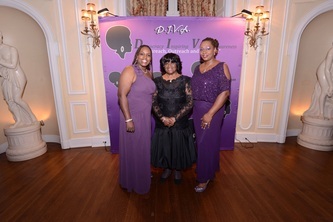 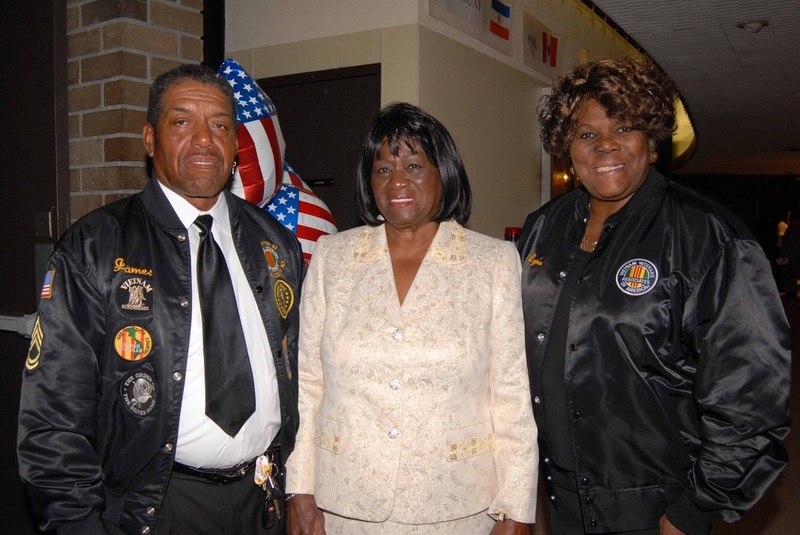 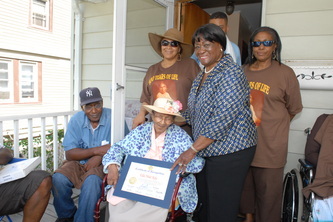 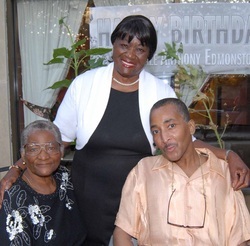 Councilwoman Goosby with Dale Anthony and Mom at his birthday celebration in August. 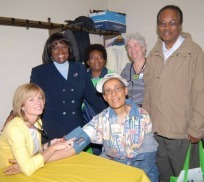 The Councilwoman mourns the loss of her dear friend who was a champion for those with HIV/AIDS. _ Circulo de la Hispanidad hosted the Grand Opening of the Long Island Hispanic Film Festival at the Circulo Green Center in Hempstead. 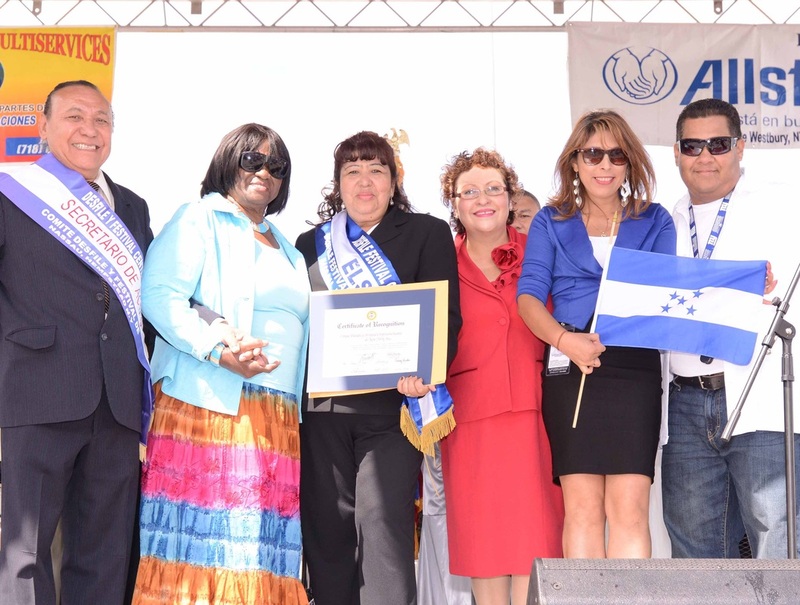 The Festival is a platform for Hispanics and underrepresented filmmakers to share their traditions, stories and perspectives through the power of film. 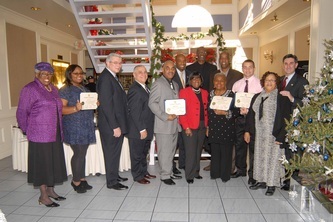 Town of Hempstead Councilwoman Dorothy Goosby, an honorary co-chair of the event, congratulated Gil Bernardino (Executive Director and Founder of Circulo) and the entire Film Festival Committee. 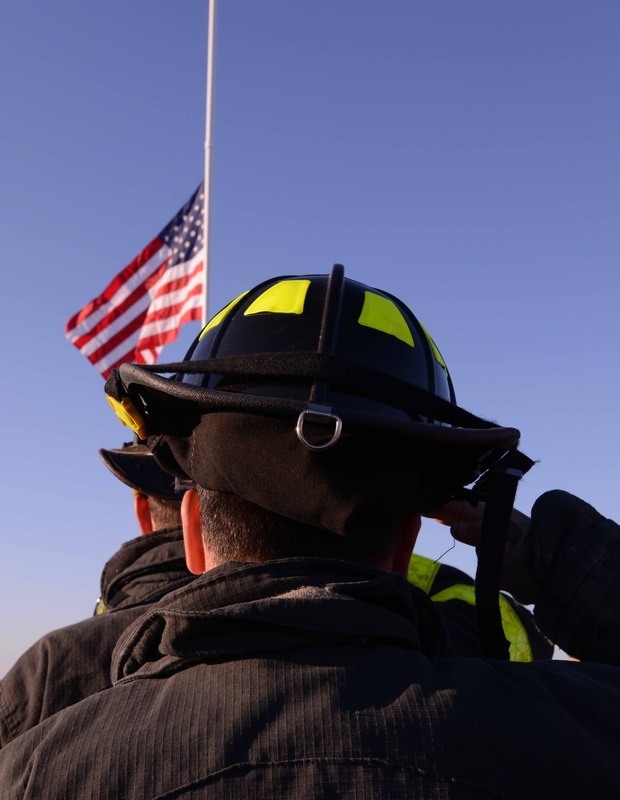 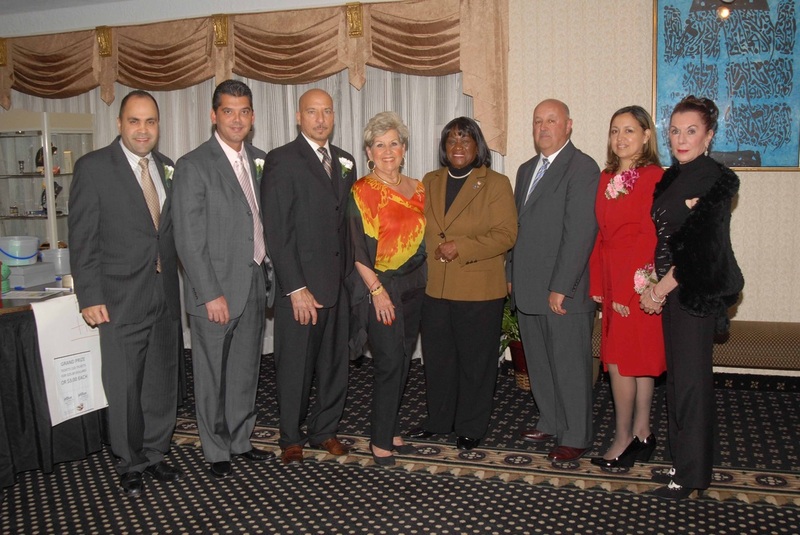 It is with a heavy heart that friends and co-workers at the Town of Hempstead must announce news of the passing of Cherry Weinstein, Executive Assistant to Town of Hempstead Councilwoman Dorothy L. Goosby. 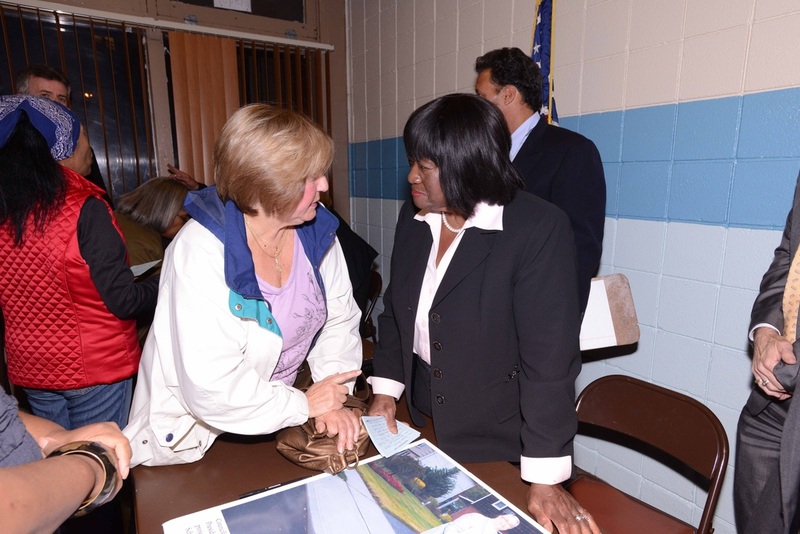 Ms. Weinstein served as the Councilwoman's Executive Assistant since 2000 and was instrumental in her election to the Town Board in 1999. 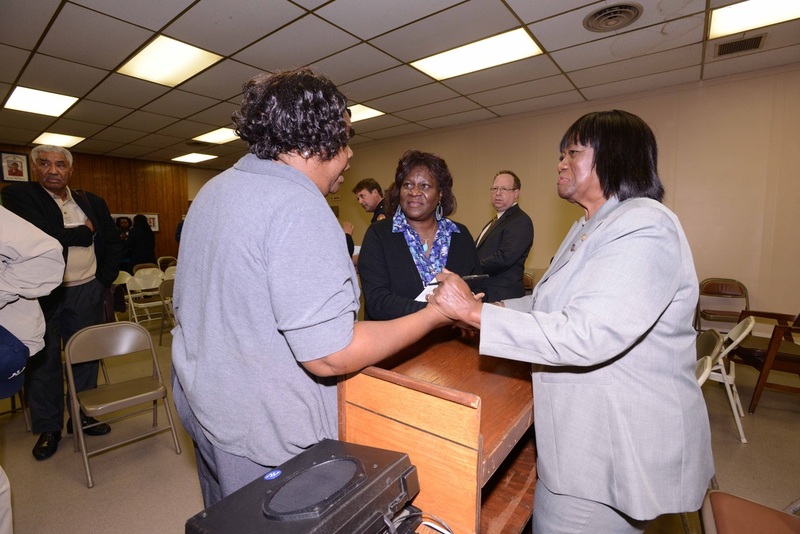 Cherry was a tireless worker for what she felt was just and right and fought each day for the constituents in Council District 1. 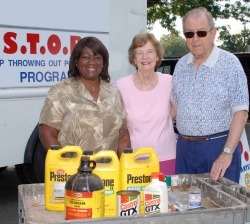 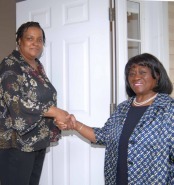 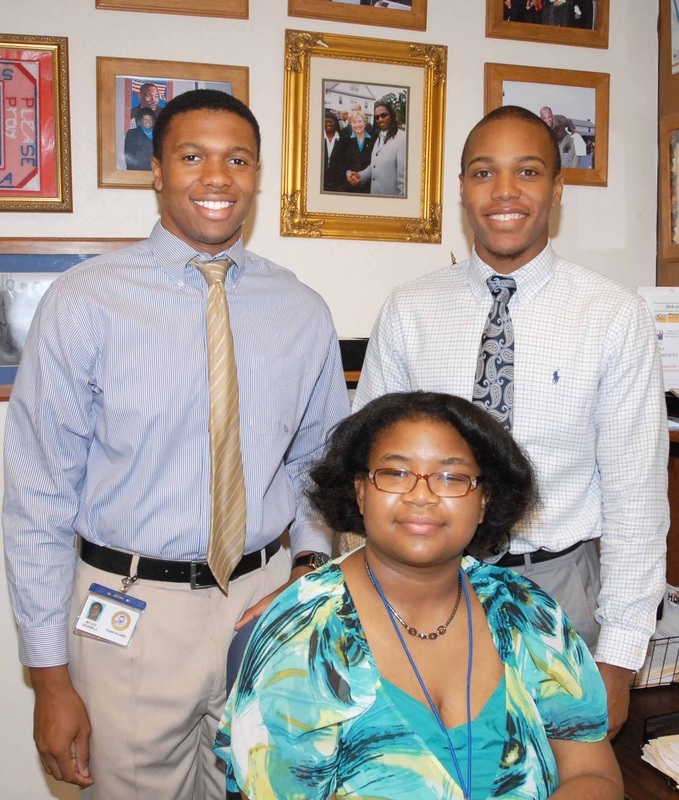 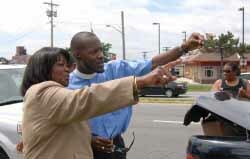 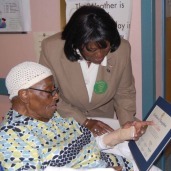 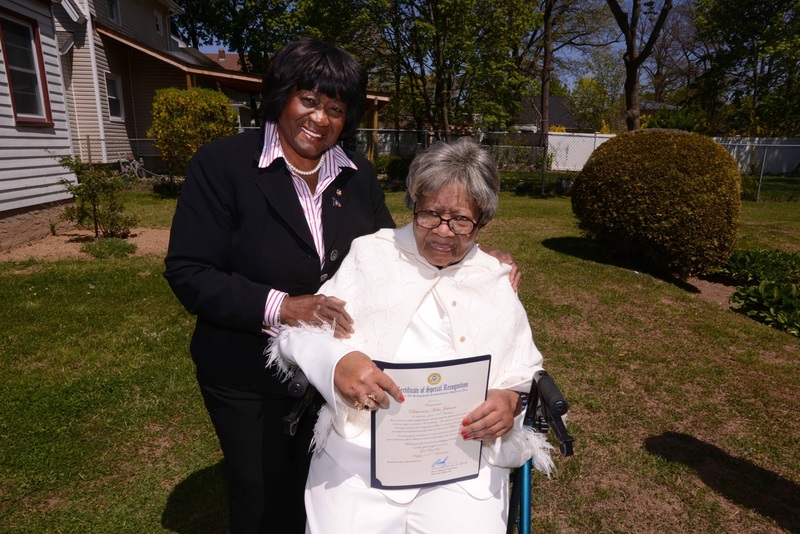 She was a devoted employee and best friend to Councilwoman Goosby. 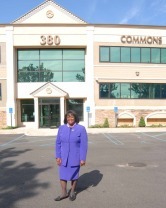 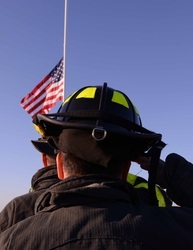 Those who worked directly with her and all the employees at the Town of Hempstead mourn her loss. 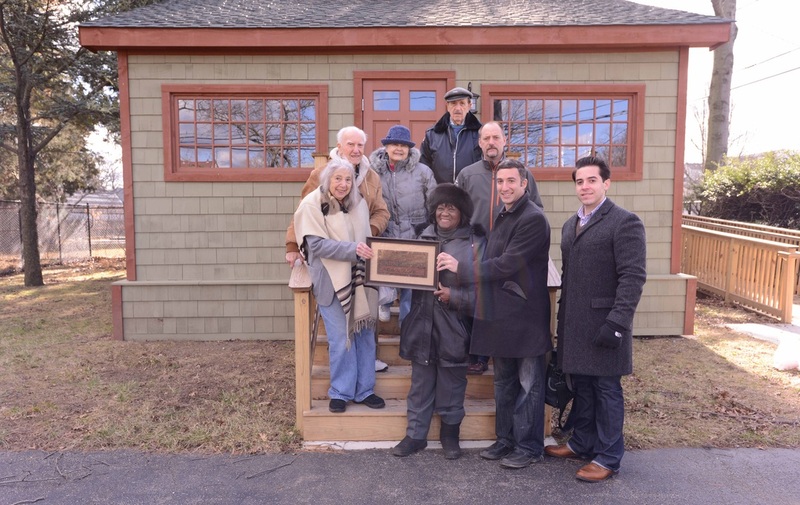 Sustainable LI and the Long Island Farm Bureau teamed up with community partners in Roosevelt to open a community based youth staffed farm stand. 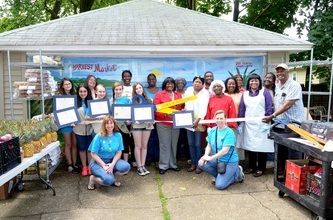 The market provided fresh, healthy food and helped stimulate the local economy. Teens had the opportunity to gain hands on experience in all aspects of small business development, support local farmers and learn the nutritional benefits of healthy eating. 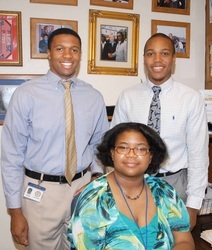 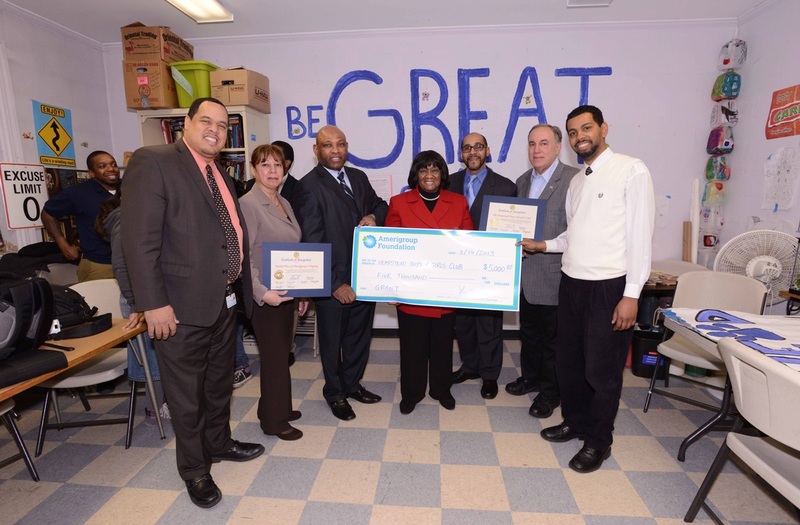 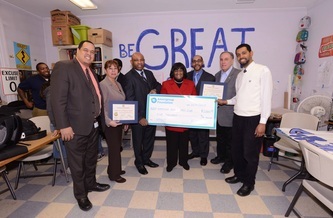 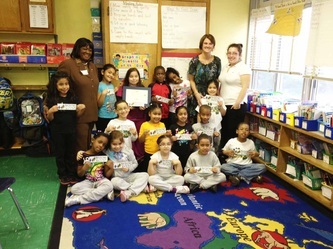 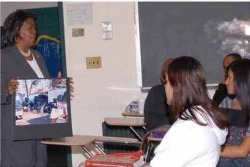 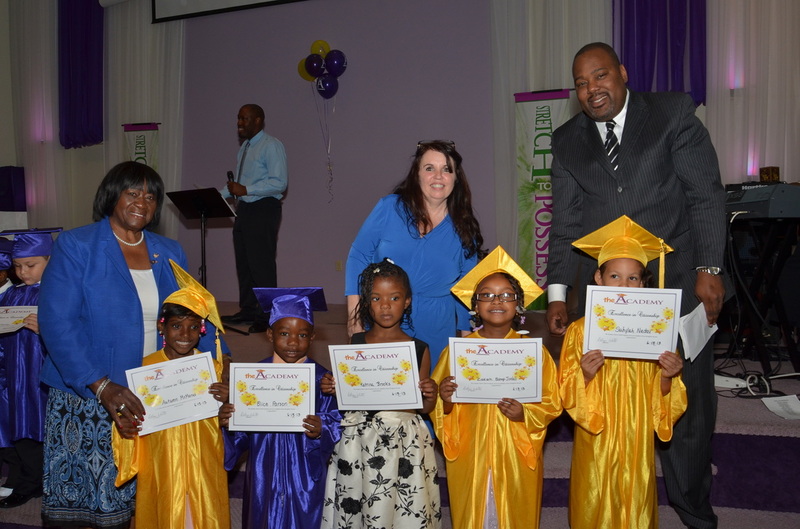 Roosevelt youth learned job responsibilities, customer and community service skills, and earned an hourly wage. 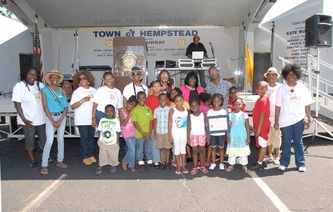 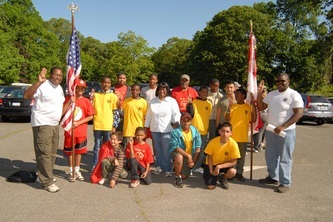 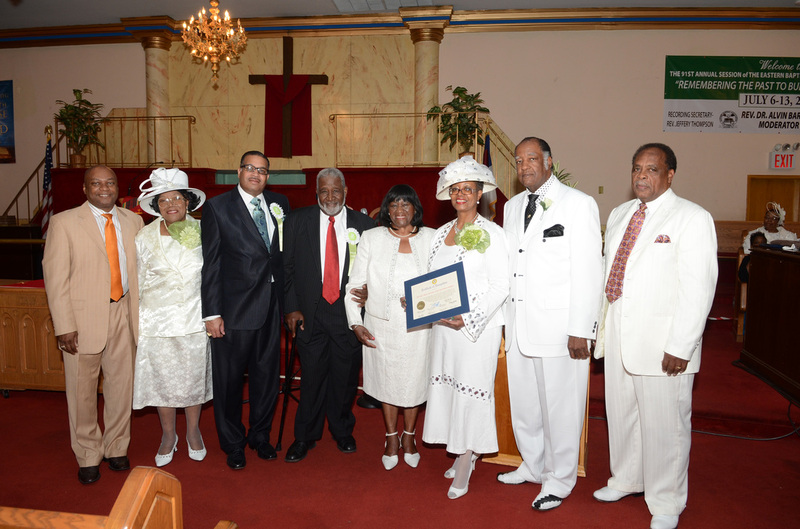 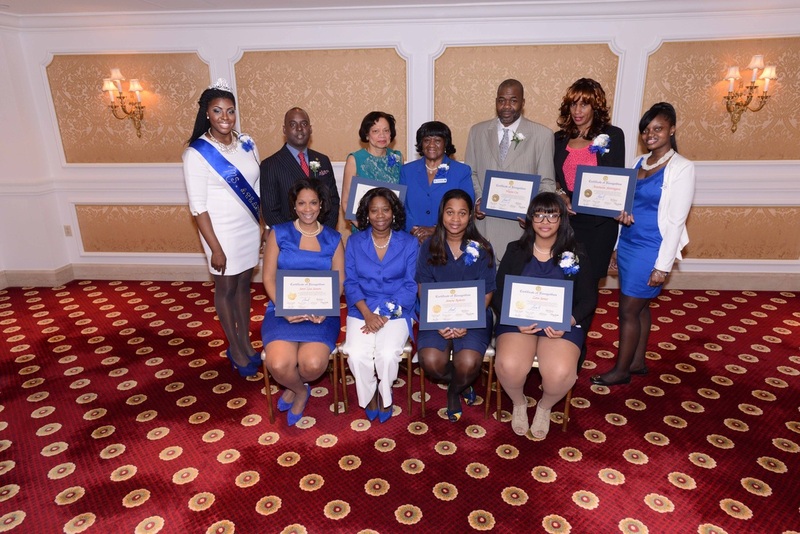 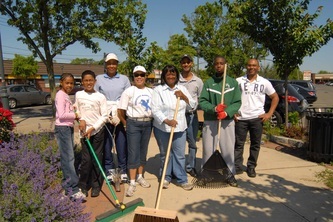 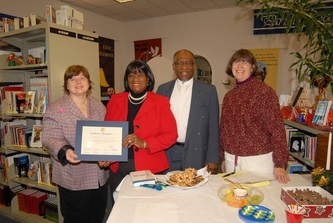 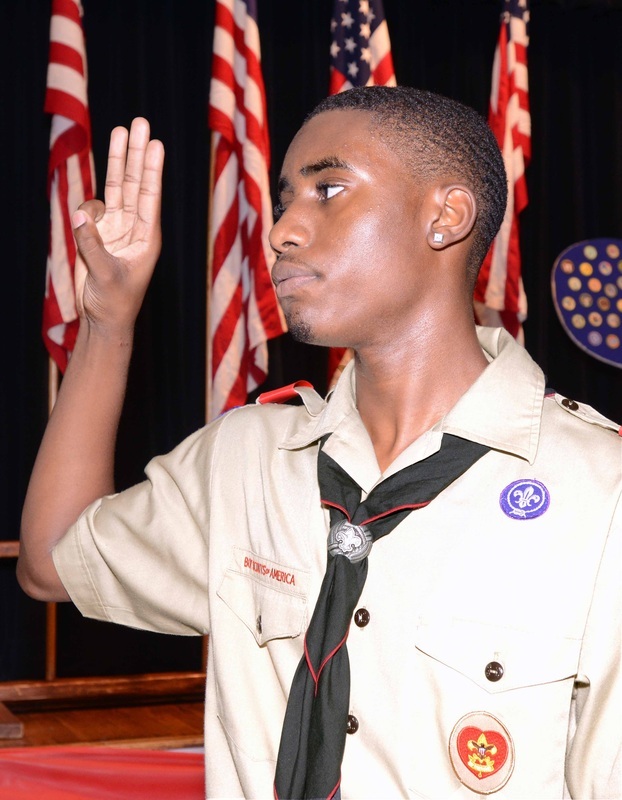 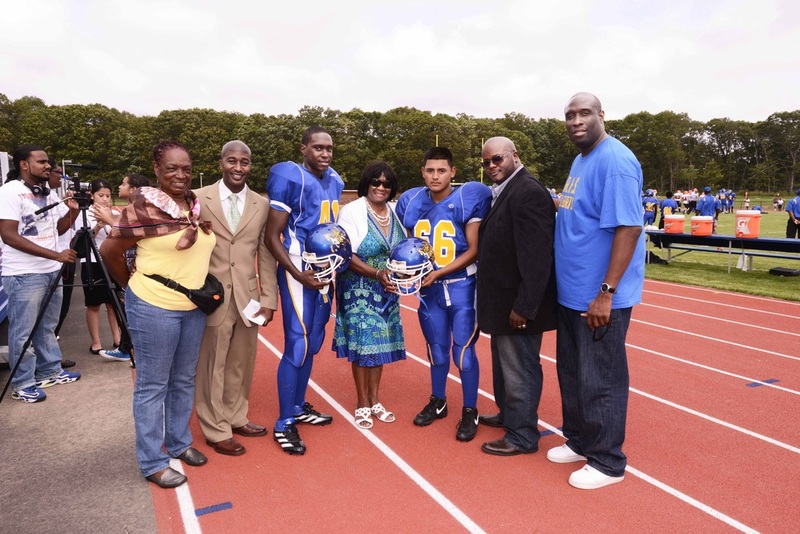 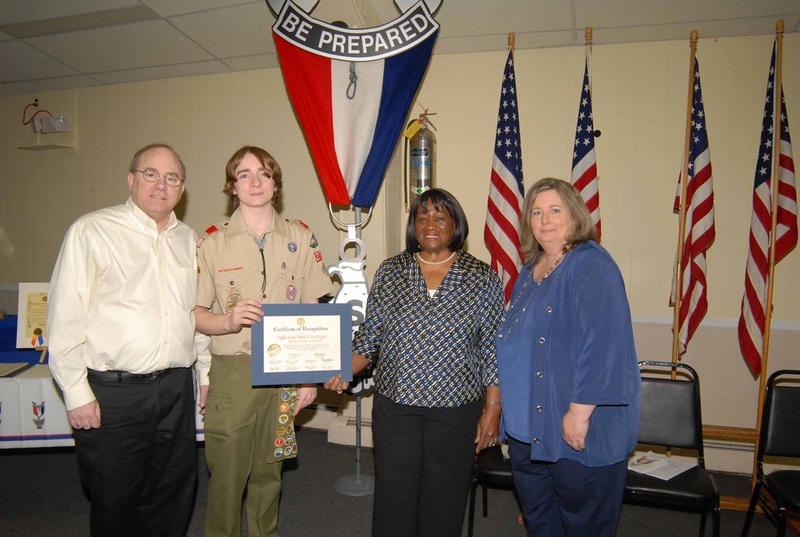 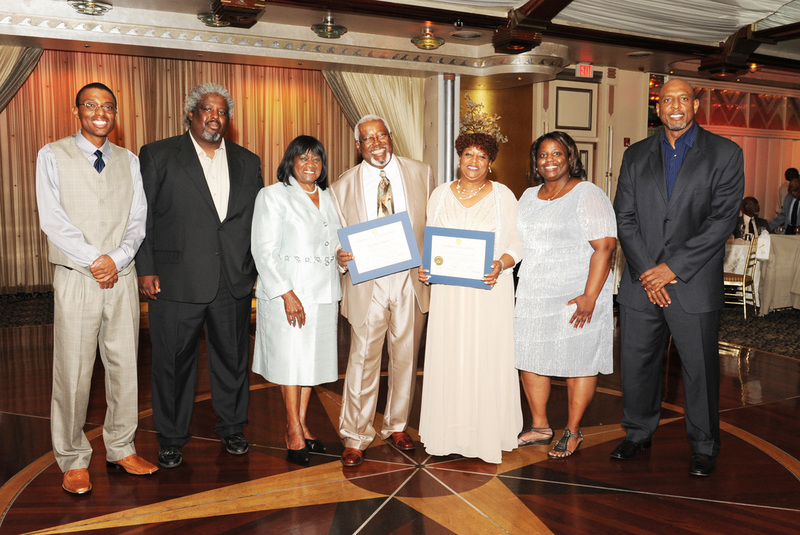 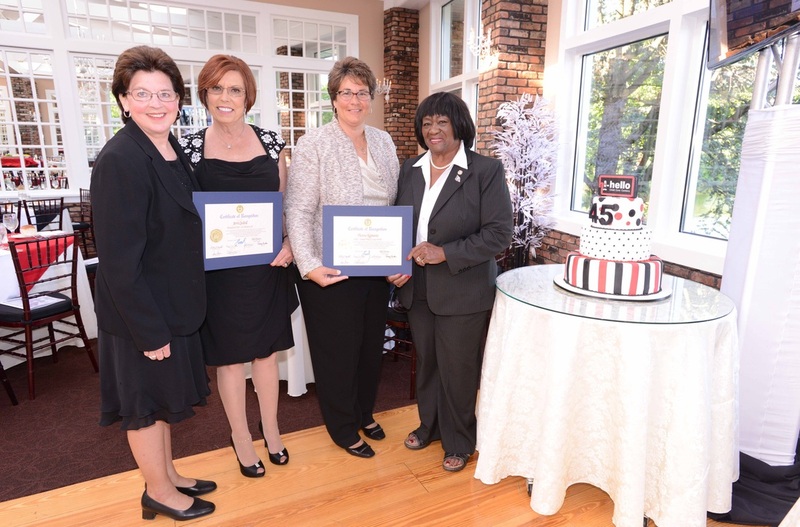 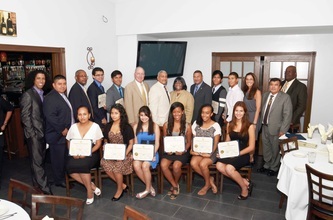 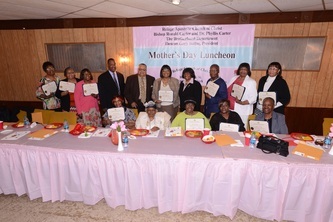 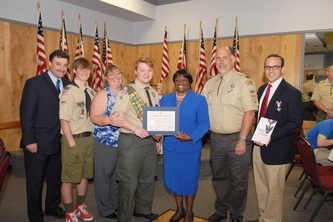 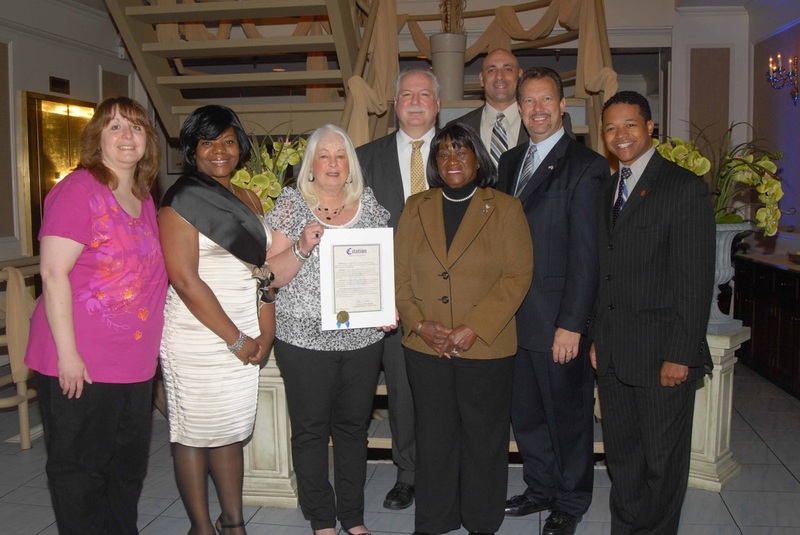 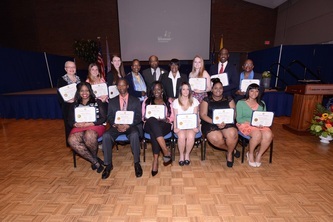 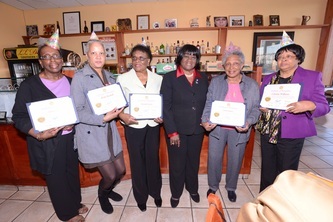 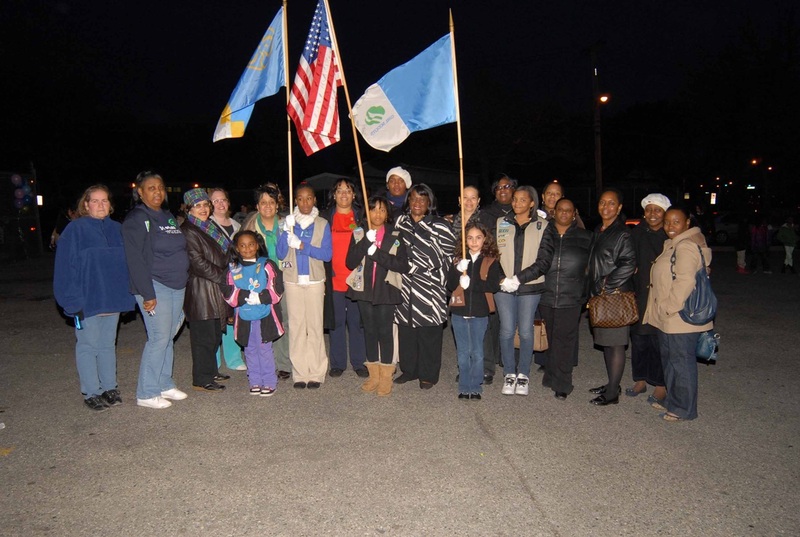 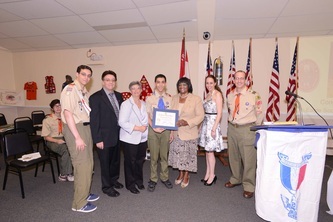 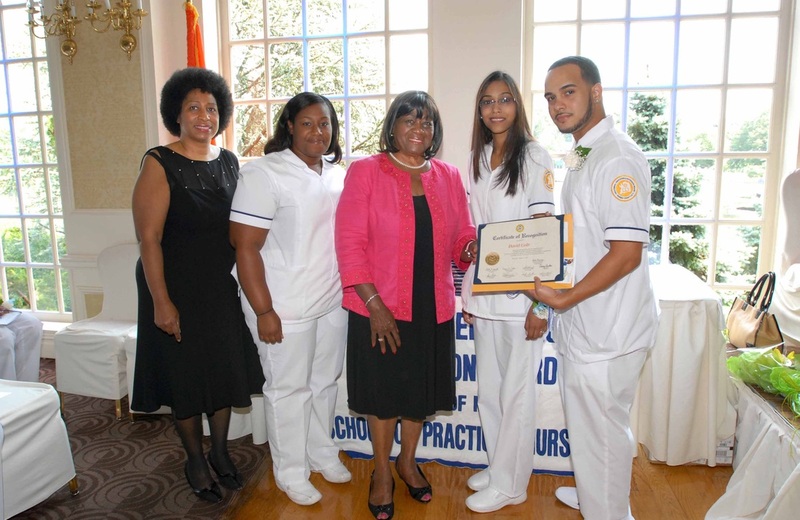 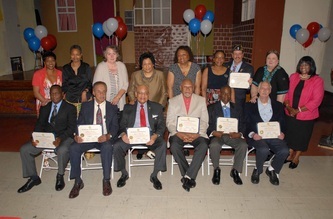 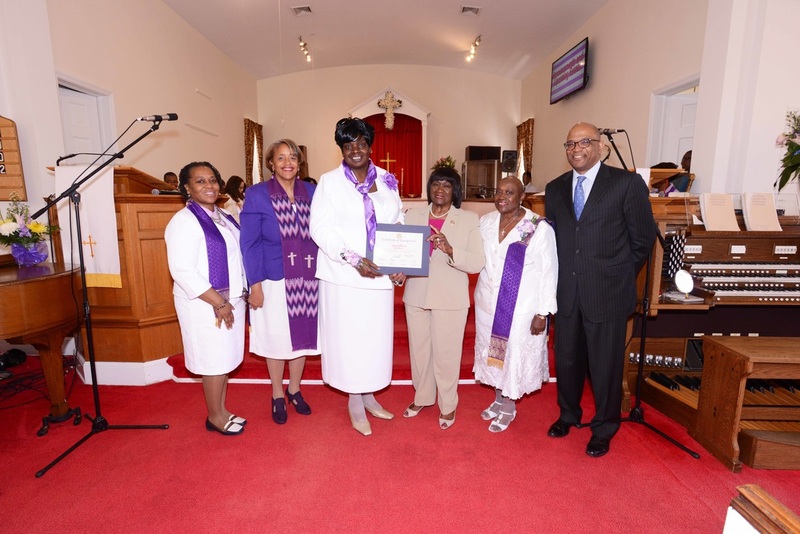 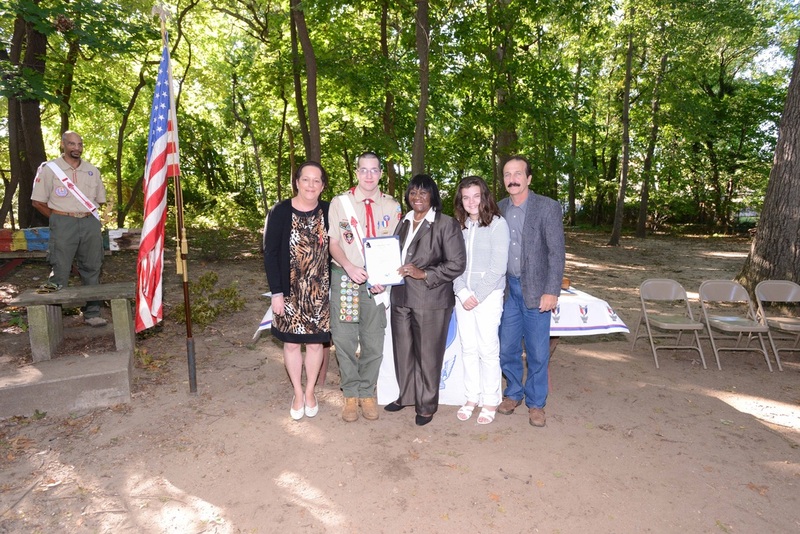 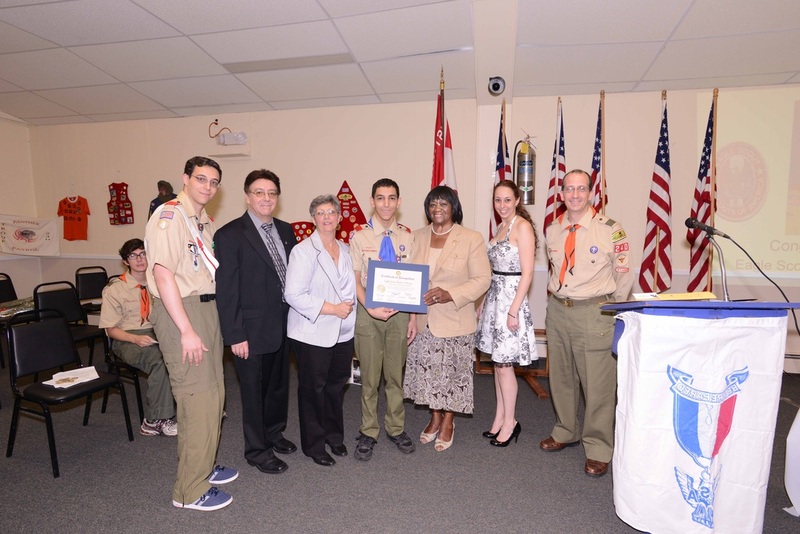 The Town of Hempstead hosted their 2010 Induction of Officials in the Nathan L.H. Bennett Pavilion at Town Hall. 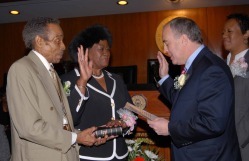 Councilwoman Goosby, who was re-elected for a fifth term this past November in a landslide victory, was sworn in by New York State Comptroller, Thomas DiNapoli. Anderson Jay Goosby, the husband of Counilwoman Goosby, held the bible for the ceremony, while daughters, Alcina and Cassandra Goosby looked on.